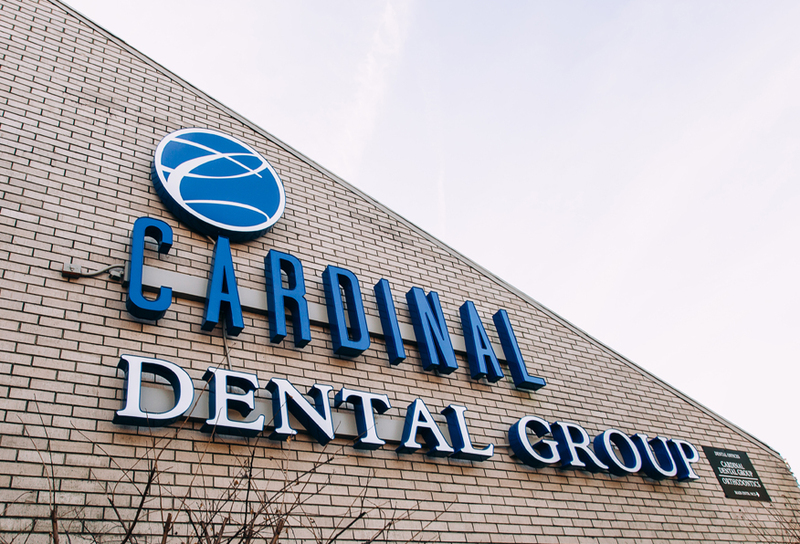 Welcome to Cardinal Dental Group! Your smile is your identity – your projection of yourself to the world around you. When it comes to your family, your spouse, or your children, you want to enjoy a lifetime of healthy smiles. You deserve a dental home that features advanced technology, comprehensive services, and above all, personal care. 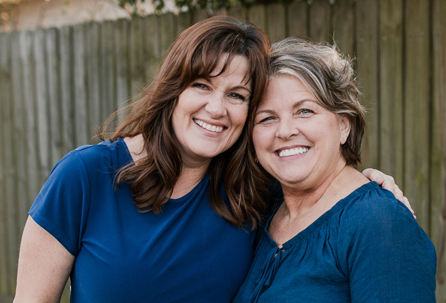 Dr. Onemany and Dr. Seaberg – two leading cosmetic and restorative dentists in Dayton, TX – give you access to your smile dreams by getting to know you and your unique goals for your smile. Imagine comfortable, advanced dental care visits in a warm, inviting environment. Imagine seeing your smile shine, thanks to porcelain veneers and crowns, cosmetic bonding, gum therapy, professional cleanings, and a host of other services that help you build and maintain healthy teeth and gums. 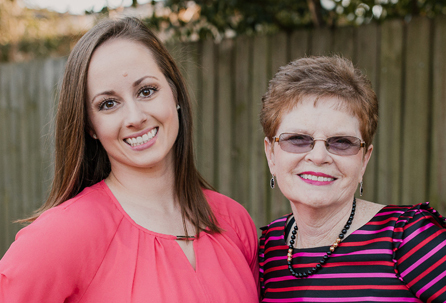 Call 936-258-5597 today, and begin your journey toward a lifetime of great dental health. 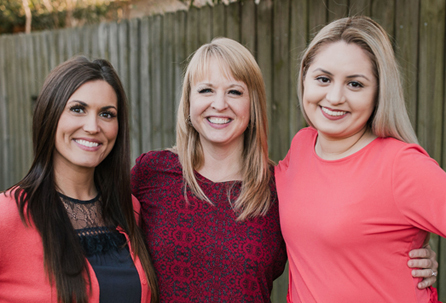 Whether you need a rejuvenating smile makeover or a friendly dental home for general care, Cardinal Dental Group welcomes you and your family. Is the smile you see in the mirror your dream smile? If not, what’s holding you back? 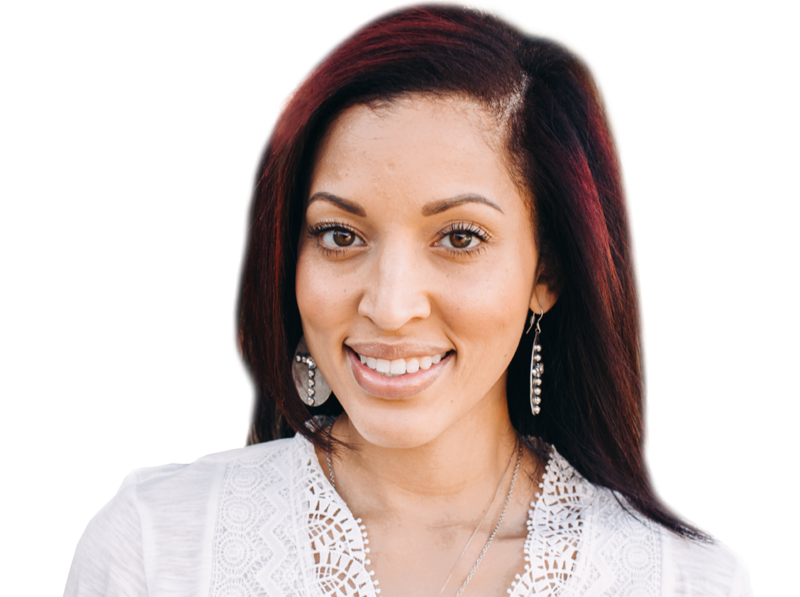 Cardinal Dental Group gives you access to the most comfortable, natural-looking cosmetic dentistry available. Have the years been unkind to your smile? If you have suffered from injury or disease, or even just bad luck when it came to the development of your smile and its supportive structures, you may be living with daily pain and discomfort. Advances in dental technology and techniques are not just for those looking for cosmetic and restorative dental transformations. Do you want to keep your teeth white for life? When you become a member of our Lifetime Whitening Program you will receive one complimentary whitening tube after each continuing care appointment. STRAIGHTEN YOUR TEETH WITHOUT METAL BRACKETS! Cardinal Dental Group offers an innovative approach to orthodontics. Limited orthodontics or clear aligner therapy provides an innovative approach to orthodontics. Just call our office anytime to speak with our helpful team. Dr. Onemany is literally the sweetest and most genuine doctor I’ve EVER seen! If all doctors were as considerate and caring as she is we would all be much better off. Not many people can say they actually look forward to going to the dentist, but I can! Love this place. The whole staff here is awesome!! I love Cardinal Dental Group! You get professional service along with a very friendly staff!! The wait time is alway minimal. You are worth every bit of the 5 star rating, Keep up the good work!